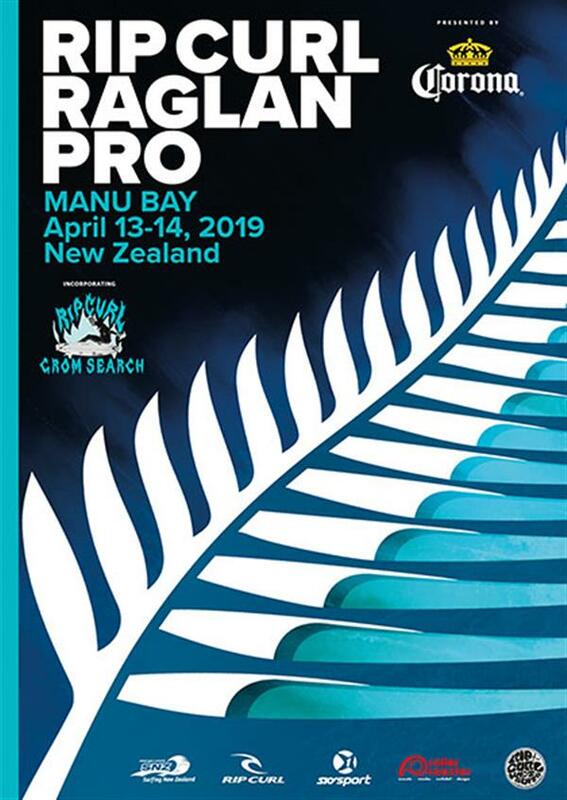 Description: The Raglan Rip Curl Pro presented by Corona is New Zealand's richest domestic surfing event, taking place at the legendary point break of Manu Bay, Raglan from March 15 - 17, 2019. **The event was postponed to April 13 - 14**. Wanna become a local admin for Rip Curl Raglan Pro 2019?